The NICE Cybersecurity Framework – What is it? 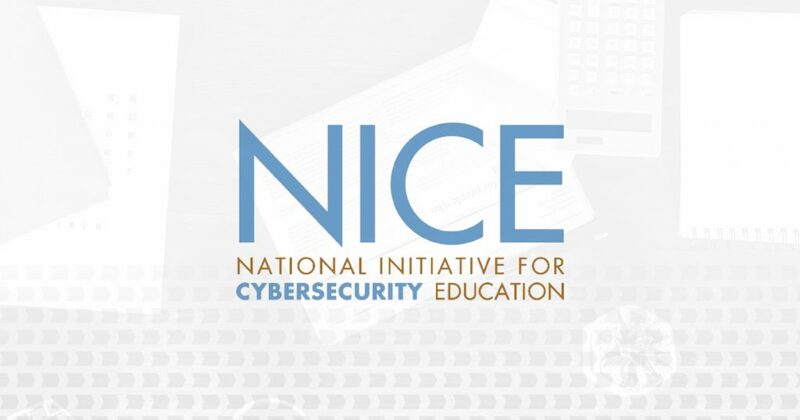 The NICE Cybersecurity Workforce Framework by NIST is a national-focused resource that categorizes and describes cybersecurity work. The NICE Framework establishes a taxonomy and common lexicon that describes cybersecurity work and workers irrespective of where or for whom the work is performed, and is intended to be applied in the public, private, and academic sectors. 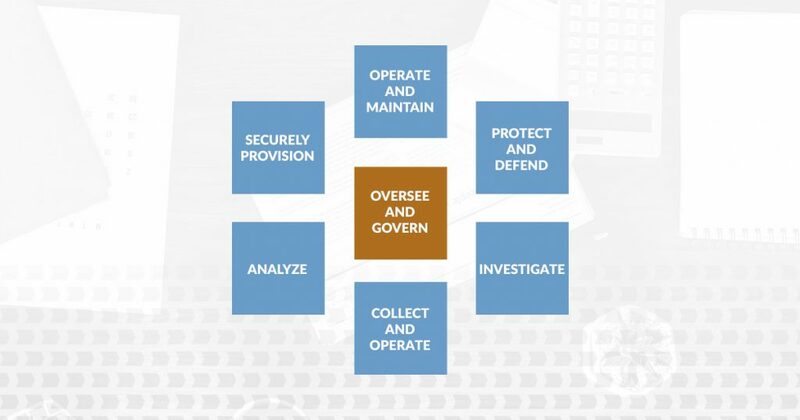 Categories (7) – A high-level grouping of common cybersecurity functions. Specialty Areas (33) – Distinct areas of cybersecurity work. Work Roles (52) – The most detailed groupings of cybersecurity work comprised of specific knowledge, skills, and abilities required to perform tasks in a work role. Designed by our IT Security experts as a guide to becoming proficient in industry-standard roles outlined in the NICE Framework, our training paths are the perfect solution for both individual improvement and companies training plans. what do HHS, DON and S3 stand for on illustrative mapping of certifications to nice framework spreadsheet?